One of the certification schemes mentioned in my ‘Financial Database Certification’ post of 25 September 2014 has been updated. 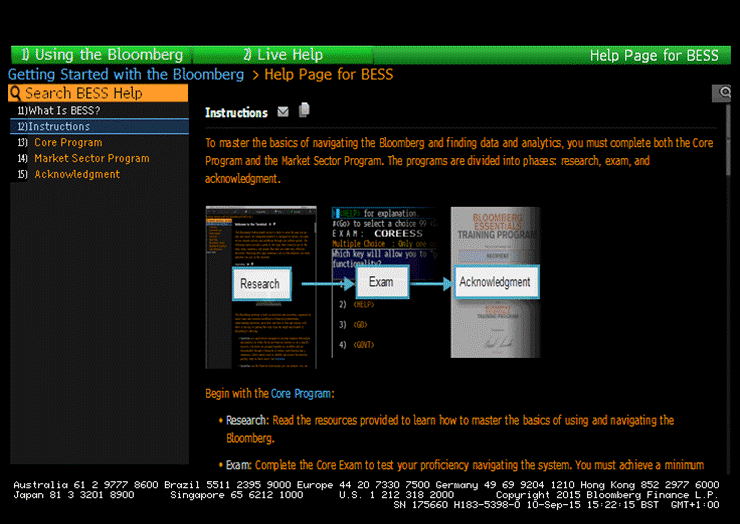 Bloomberg Essentials Training Program, better known as ‘Bloomberg Certification’, has new content, display format and examinations, post 16 July 2015. 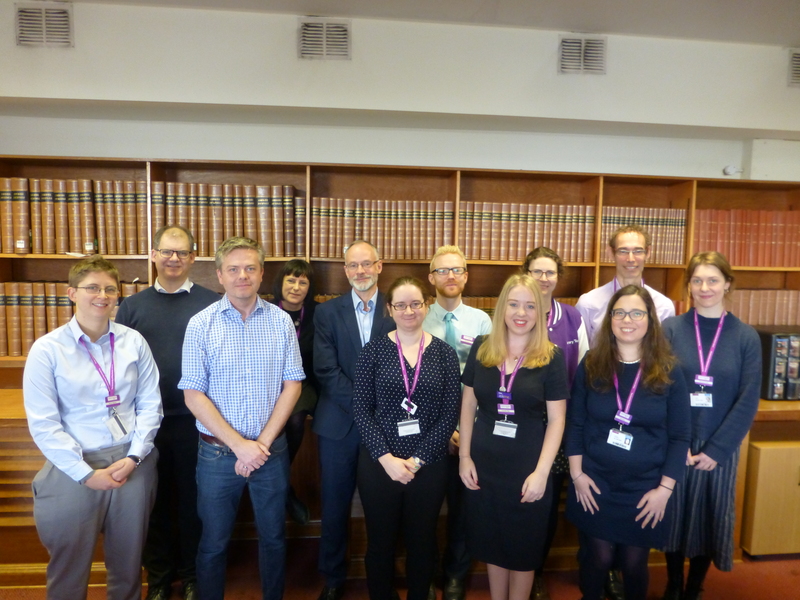 In order to keep up to date and be in a position to better advise students attending the Bloomberg Certification training sessions I deliver, I have successfully retaken the certification examinations. See my updated post noting changes on the Business Research Plus blog.